Mexican cuisine is extensive and very elaborate, and their desserts are unparalleled! 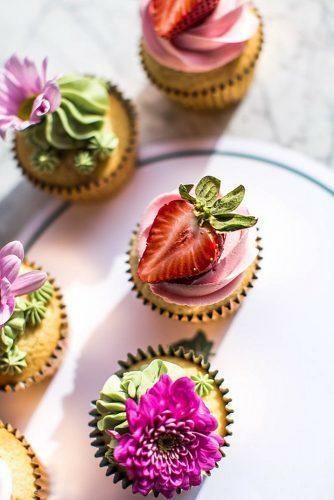 They are a wonderful addition to a wedding dessert table and a conversation piece. Which is why we have listed a few of the most delicious desserts of the Mexican culture. Delight (and impress!) your guests with some typical Mexican desserts at your wedding! By: Bodas y Weddings, wedding inspo for the Latina bride! Mexican desserts will sweeten your guests’ palate with their unmistakable delicious flavors. The variety of Mexican desserts is incredible. They range from sopapillas, chocolate cakes and walnut flan to the flavorful “paletas”, churros and more. But let’s not get bogged down in details and start showcasing these drool-worthy Mexican desserts to serve at your wedding table. 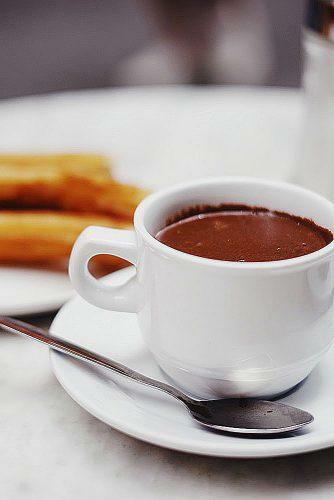 The origin of this delicacy is unknown, but dipped in chocolate sauce they have become an icon of Mexican cuisine. Serve them as a dessert or as an after-dance snack. There is nothing like celebrating your nuptials with churros covered in sugar and hot chocolate! 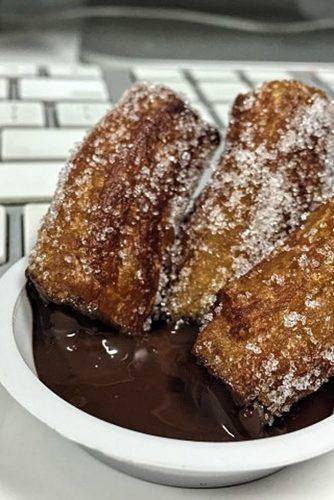 Wedding planning tip: churros dipped in chocolate are a must-try for any bride while organizing her wedding. It instantly releases feel good vibes! 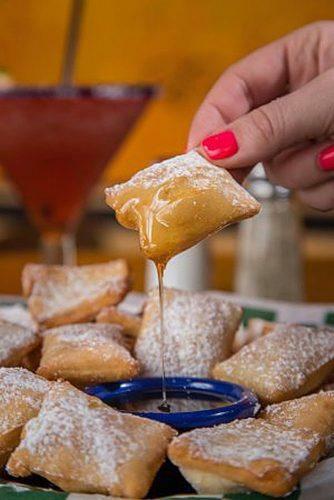 The sopapillas, sopaipas, or cachangas are made with fried dough and drizzled with honey. This Latin American tradition should be on your “must try” list of Mexican desserts. Sopapillas are as popular in Chile or California as they are in Texas, New Mexico and Colorado. Serve yours at your dessert table ready to dip in sugar icing, honey or sweet syrups. 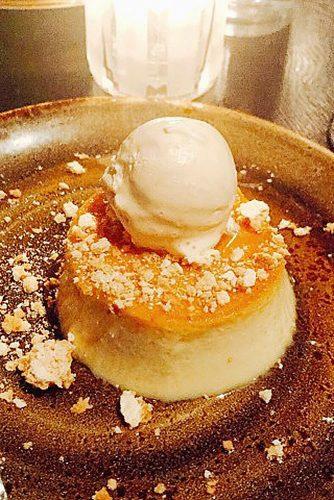 Mexican flan (custard) is a Mexican culture institution. They are even more representative of Mexican desserts when made with ingredients such as chocolate or vanilla. One particularly delicious flan recipe involves walnuts inside of the custard! You may serve it portioned at dessert time or as mini-flans at your dessert table. Top them with caramel, dulce de cajeta or make them a la mode with a scoop of ice-cream. Rest assured there won’t be any left to take home! 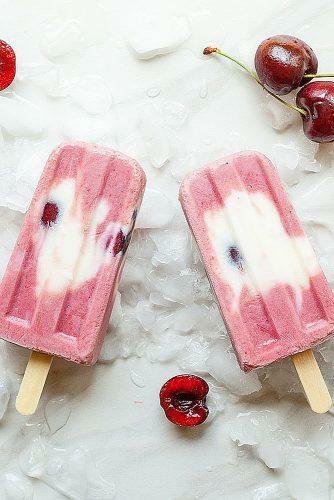 Paletas are made with aguas frescas, a delicious fresh fruity juice beverage. They feature an endless combination of flavors and colors which can always help personalize your party. Amiright? They are ideal for summer garden weddings. 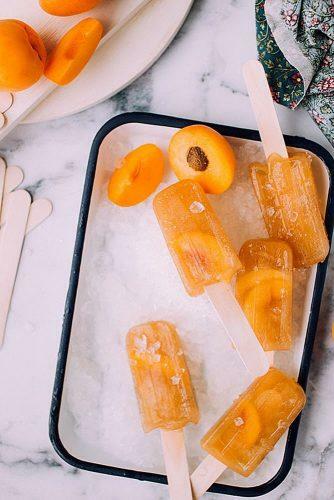 But paletas can be a great addition to fall or winter weddings if you pick walnut, tamarind-chile or rice pudding pops flavors. 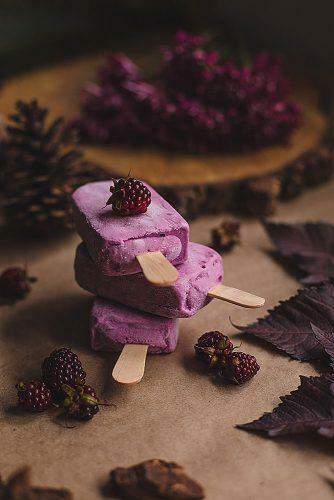 After all, who can say no to ice-cream? Mexican chocolate is like none other. A type of chocolate prepared with an assortment of spices for a very distinctive and rich flavor. Typical Mexican chocolate is made with roasted and ground cacao nibs, sugar, and cinnamon. Other spices such as nutmeg and allspice may be added, along with nuts, and chiles are sometimes used as well. Mexican chocolate tends to be rather granular in texture, with a creamy finish from the cocoa butter. The natural sweetness from the sugar makes the addition of extra sweetener unnecessary. Turn this incredibly flavorful chocolate into cakes, brownies or enjoy it as a big hot cup of cocoa! Have you decided which one of these Mexican desserts will sweeten your big day yet?